The idea to purchase the Vevor 3D Latte Coffee Printer came from the Creme’s owner, Adam Patterson, who was introduced to the idea while traveling in Israel, “Adam saw it in Israel, and he loved the idea, so he ordered one for here,” said the Creme’s general manager Ashley Vanover. When you come in, we can take your photo right there using a webcam, and then your photo prints on top of your drink. It was quite a process to get it running, I’m not going to lie, Cox said. I had to troubleshoot some of the programmings, and get some people to help me with it”. This entry was posted in 3D Printed Balanced food, 3D Printer material types, 3D Printing Industry News and trends, 3d printing latest news, 3D Printing News Alert, 3D Printing research and education, 3D Scientific Inquiry and Research, Make Money With 3D Printing, Successful 3D 4D 5D Printing Business and Stocks, SV3DPrinter solutions and prediction for 3d Printing market, SV3DPrinter.com Policy, SV3DPrinter’s vision for future 3D printers, Tools to achieve the 3D 4D 5D Print creation and tagged 3D Printing News Alert(3D Printed Balanced food)(Vevor 3D Latte Coffee Printer), Ashley Vanover, Israel, Kandace Cox, state of Kentucky, Vevor 3D Latte Coffee Printer. 3D printing companies and stocks. According to Motley Fool Stock Advisor, “Investors should continue to focus on sales of 3D printers. This business is much more important than suggested by its contribution to overall revenue, which was 22.5% last quarter. Sales of 3D printers drive future sales of print materials, which sport higher margins than the other segments of the company’s business”. 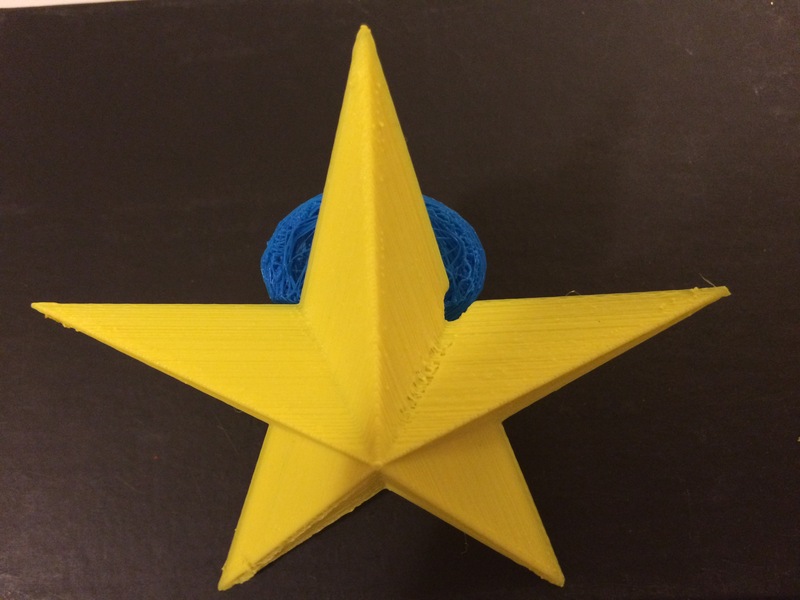 This entry was posted in 356 days of 3D Printing, Why 3D Printing, history, 3D Print products, Apps, Books, 3D Printer Company, 3D Printing and healthcare, 3D Printing Entrepreneur, 3D Printing Industry News and trends, 3d printing latest news, 3D Printing News Alert, 3D Printing possibilities, future of humanity, 3D Printing Top Stories, Latest Tech, and Lifestyle, 3D Scientific Inquiry and Research, Look for important things before buying a 3D printer, Make Money With 3D Printing, Responsible use of high risk 3D Printed, Successful 3D 4D 5D Printing Business and Stocks, SV3DPrinter solutions and prediction for 3d Printing market, SV3DPrinter.com Policy, SV3DPrinter’s vision for future 3D printers, The future of 3D 4D 5D printing services and tagged 3D printing companies and stocks, 3D Printing News Alert(3D printing companies and stocks), 3D printing system, 3D Systems, 3D Systems Corp (DDD), cash flows, Stereolithography (SLA).